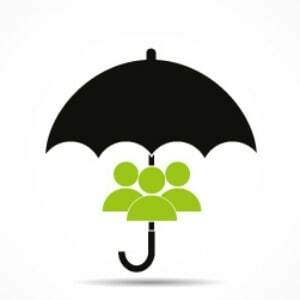 The Financial Services Council (FSC) has welcomed the passage of new legislation, the Design and Distribution Obligation (DDOs) and Product Intervention Powers (PIP) Bill 2019, which aims to provide consumers with more protection from poor financial products. 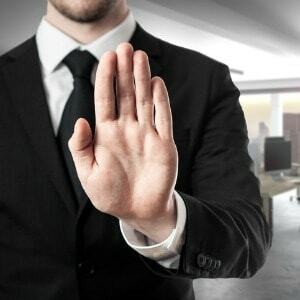 Under the new legislation, financial services providers would be required by law to take a more customer focused approach when offering their products. 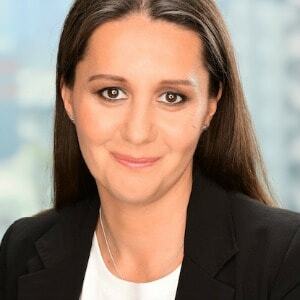 FSC’s chief executive, Sally Loane, said that the FSC looked forward to working with the Australian Securities and Investments Commission (ASIC) while the regulator was building a clear framework for how the new regime would operate. 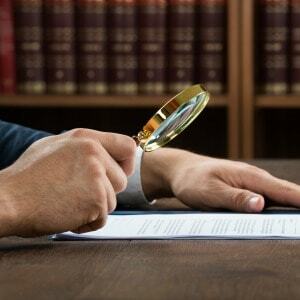 “In the limited circumstances where there is an inappropriate product sold, ASIC will now be able to intervene to protect consumers,” she said. Good another nail in the coffin for the dodgy FSC members selling junk direct insurance. Shame you conned government, customers and advisers over the LIF. You'll be needing advisers now.